4 weeks left to Boston and the Tune up race is in the books. going in to this race I did not do any kind of taper really, did cut down the mileage a little bit and did not run hard or long the day before. On Tuesday I did a hard fartlek that kind of left me tired and exhausted for a few days. Actually I was not sure how well I would be able to run at the race! Miles for music 20K NJ state championship is one of my favorite races. The course is flat and fast, you run a loop that runs along both directions parallel so you see the other runners the whole way and you meet the front runners, really cool and fun. This morning it was very cold, around freezing degrees. Normally that is not to bad for me, but the chilly winds made the "real feel" a lot worse. The winds were up to 30mph! With the loop we ran, it meant that you had to face really tough headwinds going out and nice tailwind going home. The start went kind of messy, had to zig zag a lot and lost a few seconds the first half mile. I ended up running by myself most of the race as I got in between groups. I was trying to catch up with a group but I realized this was going to take to much effort. I kind of got in to my own zone. Miles and times went fast and going out for the last lap, I faced the headwinds again. This time it got a bit tougher and my pace went over 6:30. I tried not to freak out and push. When we went home way and I got the tail wind for the last 2 miles I pushed a bit harder. Legs responded really well and I had gas left in the tank. I finished strong in 1:19:45 Should I have distribute my pace more even? It's hard to tell in the winds, sure I could have tried to run faster in the winds, but with the risk to blow up in the end, I played it safe. 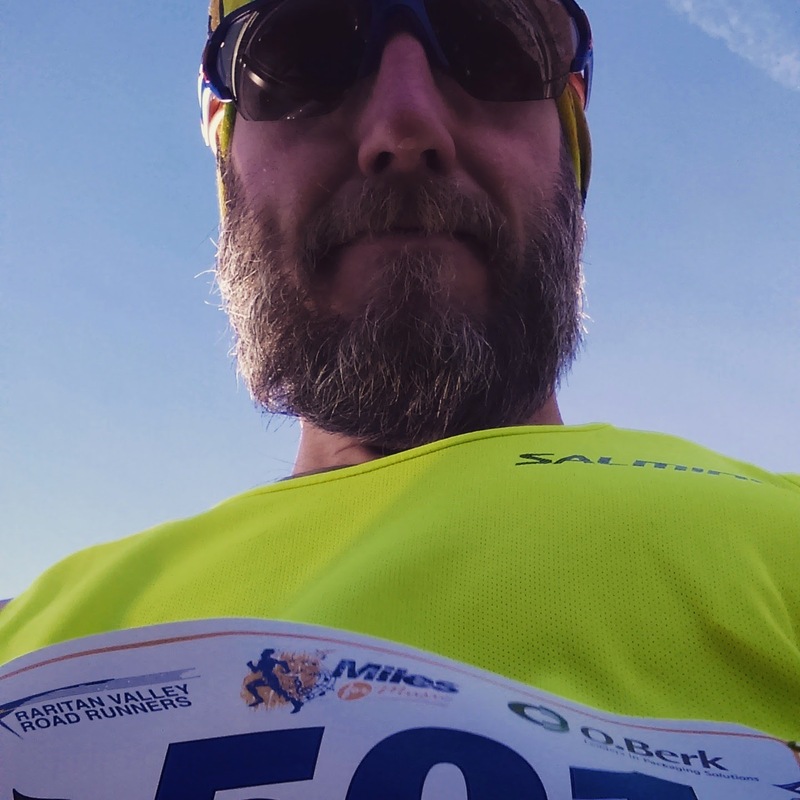 My goal was to run under 1:20, which I did. I very happy with the effort I manged to put in. The weather was not the best and I ran strong in the winds. Definitely proof that I'm on the right track for Boston in 4 weeks! 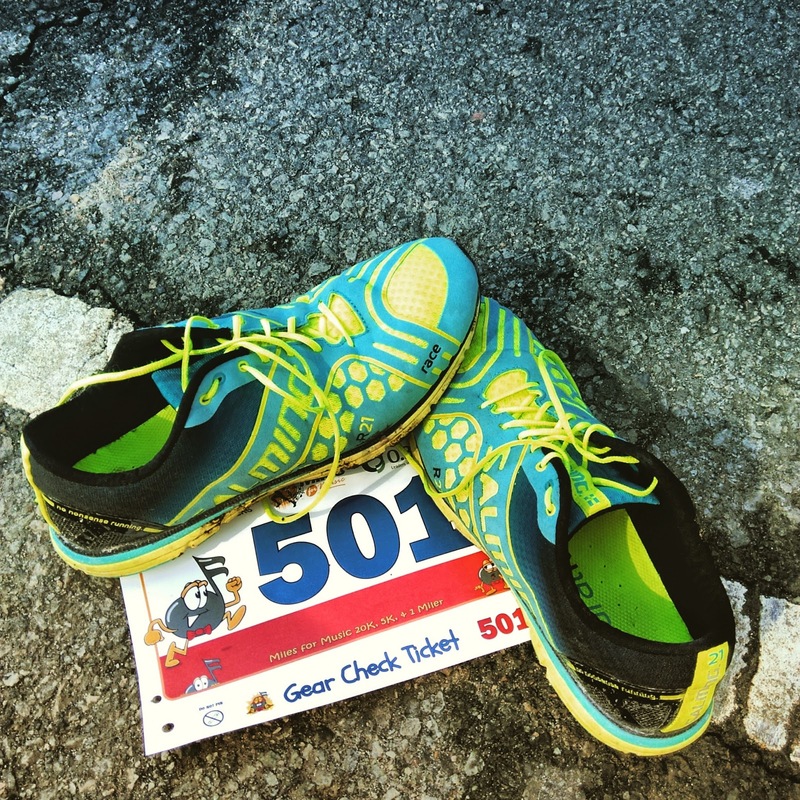 Great light weight shoe that has the snap you need on the race day! You feel fast and they helped me push the last 2 miles! With a lot of water on the course and really chilly winds, I picked the light merino Feetures! this sock is my favorite, keeps you warm but still very thin. Did not let me down on race day! Best drink, that works really well with my stomach, and best its my from Realfood! Great tasting, you just want to drink more of it!! Matcha Green Tea + lemon is the bomb! 4 weeks left and I'm in a good place! great work as always stefan - look out hopkinton! !